WE’RE ONSITE WHEN YOU CAN’T BE! 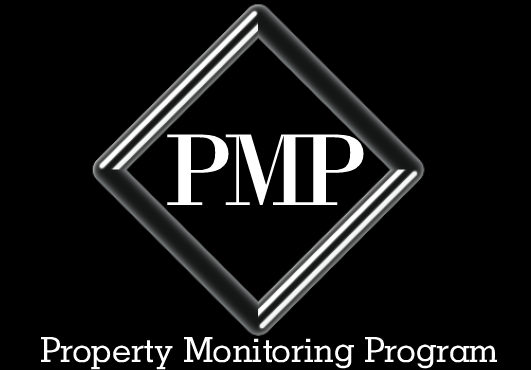 •IS THE PROPERTY MANAGER FALLING SHORT? •IS YOUR INVESTMENT PROPERTY SAFE & SECURED? •IS THE CITY ON YOUR BACK? •DO YOU HAVE BUILDING CODE VIOLATIONS AGAINST YOUR INVESTMENT PROPERTY? WE CAN HELP! WE ARE IN THE FIELD, DAILY! Legwork’s Property Monitoring Program assists Owners / Agents / Trustees in keeping a watchful eye on your investment property. We provide detailed property reports (exterior) Interior upon request, photographs, and a report of the current status of title on a monthly basis. (a) Warranty Exclusion and Limitation of Damage. NEITHER LEGWORK NOR ITS PROVIDERS MAKE ANY WARRANTY OR REPRESENTATION, EXPRESS OR IMPLIED, INCLUDING THE IMPLIED WARRANTIES OF MERCHANTABILITY OR FITNESS FOR A PARTICULAR PURPOSE, CONCERNING THE ACCURACY OR COMPLETENESS OF THE TITLE RECORDS MADE AVAILABLE TO CUSTOMER, WHETHER IN TANGIBLE FORM OR VIA AN ON-LINE SYSTEM OR CONCERNING ANY PRODUCT. Customer agrees that in no event shall Legwork (and, if applicable, its Providers) be liable for any lost profits or for any special, consequential or exemplary damages, even if Legwork has been advised of the possibility of such damages. (b) Disclaimer of Liabilities. Legwork and Customer agree that Legwork (and its Providers/ Principals & Employees) assumes no liability and shall not be held liable to Customer, or to Customer's customers or insureds, or to any other person to whom Customer may furnish any title policy, binder, guarantee, endorsement or other title assurance, or any report or title information, by reason of any error or omission or assertion of error or omission in any information (including any Title Records or Reports obtained from Legwork or via an on-line system and furnished to customer by Legwork) or resulting from the use of any Service or deliverable. (c) This search is not a Title Insurance Policy, Guarantee or Opinion of Title and should not be relied upon as such. Property reports should not be construed as an official property inspection furnished by a licensed and bonded property inspection professional. 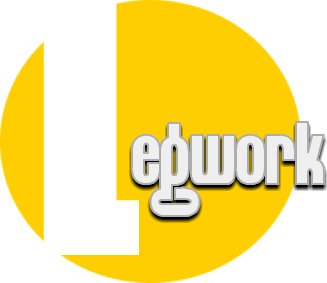 (d) Legwork does not analyze instruments for legal sufficiency. Instruments are posted to the tract or name indices and reported by searchers based on the characterizations of the instrument by its' preparer. (e) All Search products and Property Reports are uninsured and offer no liability coverage or errors and omissions coverage. NOTE: All property reports will be delivered via facsimile and/or electronic transmission (e mail). Pictures will be delivered via email by default. Pictures are also available on disc by request for an additional fee of $5.00 per disc (8 picture limit) plus postage and/or delivery fees. More than 8 pictures per disc, a $1.00 fee will be assessed per additional picture.